Landlords, Would you like to know why you should choose BM Property Agents to let and manage your investment property? Well, here are a few reasons why to choose us. BM Property Agents will achieve the best rental price the market is willing to pay. We pride ourselves on striking the right balance by determining a full market price without being unrealistic. We will do everything we can to make sure your property receives an unparalleled amount of viewings from the relevant audience. 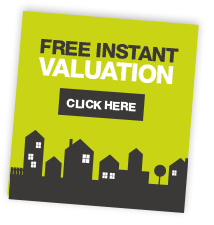 It is our job to make the most of your property by working out its full potential and value. BM Property Agents will give your property the time and attention it deserves in order to obtain the best possible price for you. You’ll be hard pushed to find many local estate agencies that spend as much time and effort as we do on media relations. We’re investing in social media so that the buzzing online community gets to hear about your property the moment it hits the market. Social media – millions of people nationwide use social media. Our Twitter, Facebook, Instagram and Linkedin pages put your property in front of more people than ever before. As with any business transaction, we feel the key to success is to keep the channel of communication completely open between our clients, tenants and ourselves. Our clients can expect regular updates with viewing feedback and market conditions from a member of the team. At BM Property Agents, we use a number of different channels to keep in contact so please inform us of the best way to stay in touch – be it phone, email or social media. We understand and appreciate the importance of always being open, honest and easy to reach in such a fast-paced competitive lettings market. This is what will make us stand out from the rest. 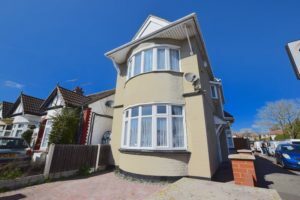 We know that trust is an extremely important aspect of estate agency and we want to send a clear message to our clients that we are a professional company acting ethically at all times. 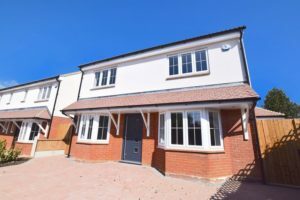 As well as our own stringent in-house code of conduct, we are compliant with the following governing bodies: The Property Redress Scheme; The National Approved Letting Scheme (NALS) and Safe Agent Full Endorsed (SAFE). We also comply with the Tenancy Deposit Scheme (TDS). 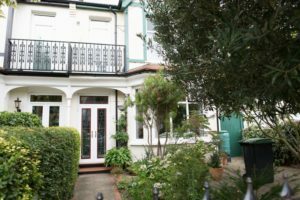 Our office is situated on a corner plot on London Road, overlooking Chalkwell Park, making it easy for our clients and applicant to pop in for a coffee and be updated on how their property is performing and for applicants to find the details of your property. We have gone to great lengths to create an environment that is friendly, welcoming and fully utilises the latest technology to improve the customer experience. We are constantly thinking of new ways to make our office as hospitable and efficient as possible.